In the last couple of years, Biotin supplements have become the rave. This vitamin holds many promises such as reducing the rate of hair loss, curing brittle nails, improving your skin, adding volume to your hair, clearing up your skin, and even weight loss! Typically, if a single product advertises itself to solve so many problems, you would typically be reluctant to purchase it. – I know I was! 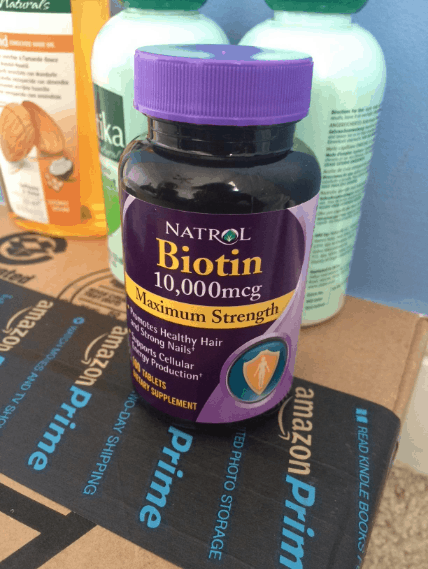 Nevertheless, I did decide to buy a bottle of Biotin from Natrol, and in this Biotin review, you’ll find what this supplement actually does. For starters, it’s important to note that Biotin can be found in eggs, milk, and bananas. You do not have to take a supplement to ingest Biotin. Typically, you shouldn’t have to take a supplement for Biotin unless you actually have a Biotin deficiency. In this article by MedicalNewsToday, you’ll find nine common foods that are biotin-rich. For example, 1 whole cooked egg contains up to 10mcg of Biotin. It’s important to understand that The Department of Health recommends 30mcg of biotin daily. In the first study, 22 women were given 2.5mg of biotin daily (that’s 2,500mcg), 8 patients saw an increase of nail thickness of 25% immediately, and the other 14 patients saw an average nail thickness of 7%. In the 2nd study, 2.5mg of biotin was given daily to 45 patients for 5.5 months. All these patients had thin and brittle fingernails, and 41 out of the 45 patients resulted in firmer and harder fingernails. In the 3rd study, 35 patients with poor nails were once again given 2.5mg of biotin daily, and in this study, 22 of the 35 patients, during a 6-15 month experiment saw an improvement. To wrap these studies up, there is definite and conclusive evidence that Biotin will help add thickness to your nails. But, if you already have healthy and thick nails, you shouldn’t expect much of a difference from taking Biotin. Even more so, if you do intend to take Biotin for your nails, you must commit to it for at least half a year before seeing substantial results. Well, does Biotin help with hair, weight or skin? When it comes to hair, there have only been two approved studies that stated that Biotin does help with hair growth – specifically those who already suffer from hair thinning. Study 1 is here, and Study 2 is here. In both studies, the participants were given Biotin supplements for 90 days and more. It’s no secret that Biotin helps our metabolism, and the general rule, the better our metabolism, the better job our body does in keeping off excess fat. This article by LiveStrong does a good job of discussing the nature of Biotin and weight loss. The unfortunate news is that unless you are severely deficient of Biotin, you won’t experience any weight loss. The only exception are for people who are diabetic, in that case, you may just see a positive effect from taking Biotin for weight loss. If you’re hoping to see any help in regards to your skin from Biotin, then don’t hold your breath. 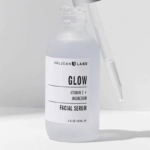 You can find this abstract where there is a general consensus that the supplement will only help with skin care if you are deficient of Biotin. If you are, then you should have red rashes on your body. If you simply have some pimples, wrinkles, or dark spots – Biotin won’t help. Now that we all better understand what Biotin can and cannot do, let’s go into my experience. 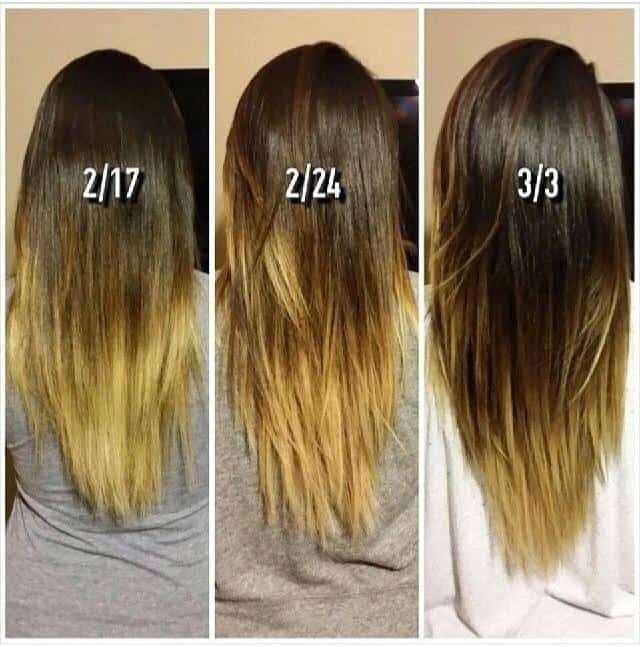 I took 10mg of Biotin, each morning for 60 days. The truth? No weight loss, at least, nothing conclusive. But keep in mind, I’m only carrying a few extra pounds on me and I am not diabetic. Once again, 10mg of Biotin, every morning for 60 days. I did notice an improvement, believe it or not. When I shower now, I definitely find less hair to be coming out, there is a bit more volume, and the surprising thing is that my hair is growing faster. Same dosage and passage of time as above. I can positively say that there were improvements in my nails over this time frame. My nails have been able to grow longer than before without risking breakage. They actually look pretty darn good now. Nada. I didn’t have rashes beforehand, so there was little to expect in this category. Biotin is a legitimate supplement, and will likely help your nails and hair. 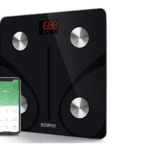 It will definitely fall short of expectations when it comes to weight loss and skin care. What I really want to point out is that you shouldn’t look to purchase a 5,000 or 10,000mcg bottle of Biotin. I made that mistake, and I hope that you won’t. There is only so much Biotin that your body can actually process in 24 hours. The safe and cost-effective approach is taking a 2,500mcg pill daily. Any higher than that and you will likely be urinting the excess. When it comes to the world of supplements out there, it is always good to consider what comes with each one. What are you likely getting from the Biotin that you decide to take? With this being said, it is important to factor in the pros and cons of this talked about supplement on the market. Previous Stitch Fix Review: Clothes To Your Door But Is It Worth it? Next OptiMind Review: Does It Really Work? Is it Safe? Worth it? SuperBeets Review: What are the ingredients? What are the side effects?